Vernon Benjamin has a wide range of experience as a writer, journalist, researcher, administrator, public official, consultant, and advocate. 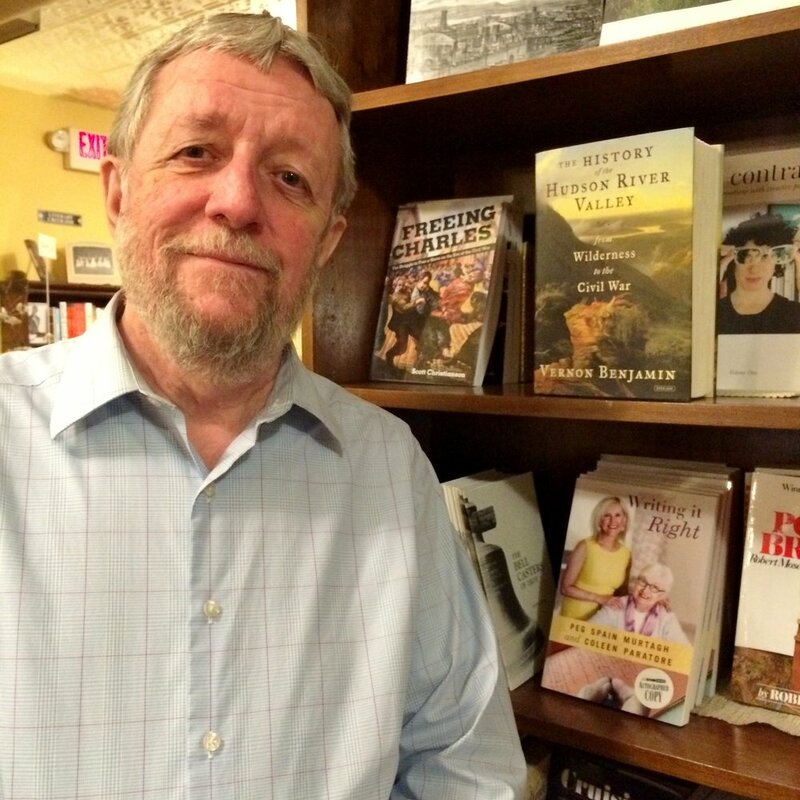 His books, The History of the Hudson River Valley: From Wilderness to the Civil War and The History of the Hudson River Valley: From the Civil War to Modern Times have sold more than 8,000 copies to date. Matt Bua is an artist, musician and researcher based in Catskill NY. His book Talking Walls: Casting Out The Post-Contact Stone Wall Building Myth explores our shared lithic landscape from the pre- European point of view. His most recent publication Washington Irving and the Great Manitou Transmission of 1818 is an in depth look at the Post Script of Rip Van Winkle. 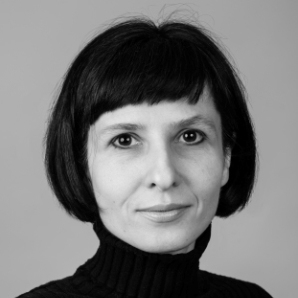 Simona David, president of Writers in the Mountains, is a writer and media consultant. She is the author of Self-Publishing and Book Marketing, A Research Guide (2013), Art in the Catskills (3rd edition, 2016), and How Art Is Made: In the Catskills (2017). Her website is simonadavid.com. Ginnah Howard’s work has appeared in Water~Stone Review, Permafrost, Portland Review, and elsewhere. Night Navigation, Book 2 of her upstate novel trilogy, was a New York Times Book Review Editors’ Choice. Currently she is putting together a collection of poetry and prose titled An Opera of Hankering. GinnahHoward.com. Sharon Israel is the host of Planet Poet-Words in Space, an edition of The Writer's Voice on WIOX 91.3 FM. Her first chapbook Voice Lesson was published by Post Traumatic Press in 2017. As a poet and soprano, she collaborates with her husband, composer Robert Cucinotta, on works for voice, live instruments, and electronics. sharonisraelpoet.com. 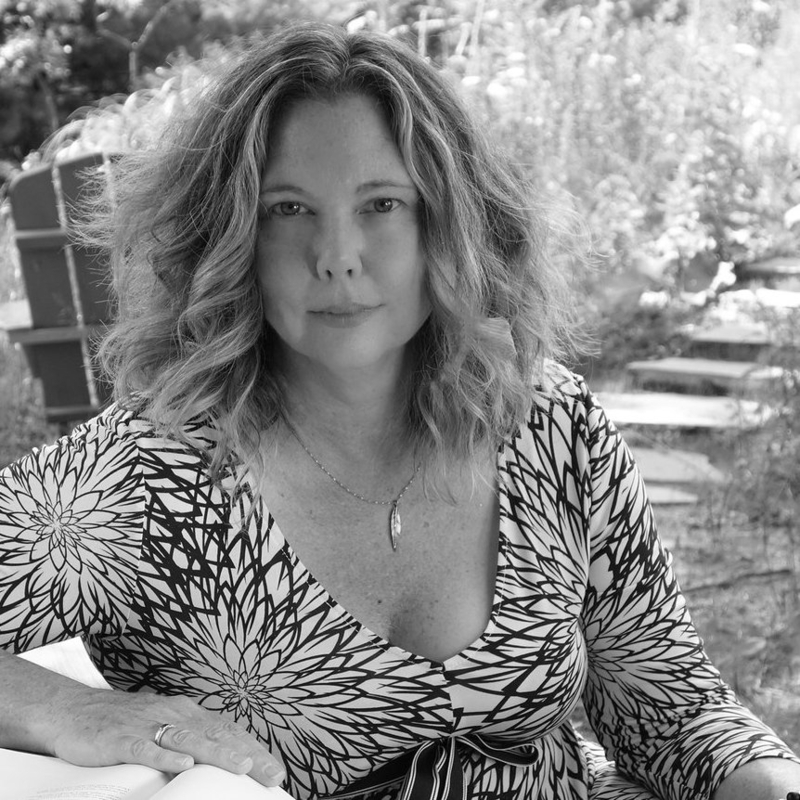 Lissa Kiernan is the author of Glass Needles & Goose Quills and Two Faint Lines in the Violet, and is the founding director of West Hurley's Poetry Barn, a literary center offering workshops, readings, retreats, and the largest independent poetry lending library in the region. Alison Koffler’s poems often arise from where the human world and the wilderness intersect. Glenn Kreisberg is a radio frequency engineer, author, researcher and licensed outdoor guide who served two terms as Vice President of the New England Antiquities Research Association (www.NEARA.org ) Glenn is cofounder and currently serves as chairperson of the Overlook Mountain Center in Woodstock, NY www.overlookmountain.org. 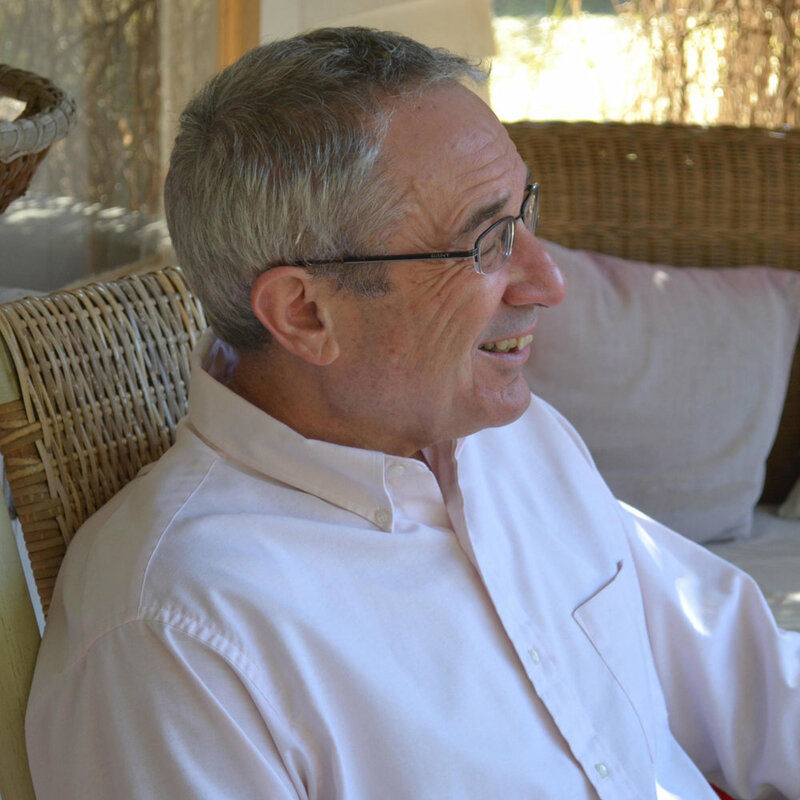 Jonathan Kruk’s passion for communication, legend and learning, lead to Storytelling. What started as “Booczak Adventures” to entertain his rambunctious kid brother, turned into a full time career in 1989. Jonathan is best known for his signature shows of “The Legend of Sleepy Hollow” and “A Christmas Carol.” He gives about 500 performances annually. Pat Lamanna’s songs have been praised highly by Pete Seeger, Peter Yarrow, David Roth, and others. They have a strong folk influence, and cover issues such as peace, religion and the environment.. She has three solo albums: "Full Circle" (2009); "Do I Know My Song Well Enough to Start Singing Yet?" (2012); and “Something Beautiful” (2017). 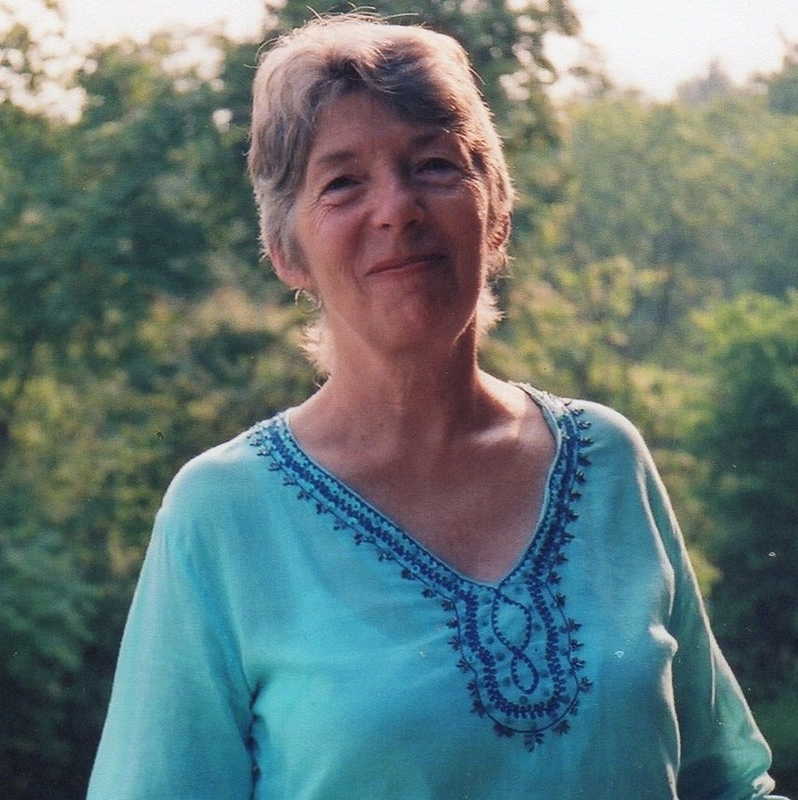 Cyndi LaPierre has lived in the Mountain Top area of the Catskills since 1970. During this time she has immersed herself in the history and literature of the area, serving on the Board of Directors and now as president of the Mountain Top Historical Society. She has also been involved with the Greene Room Players and is currently on the board at Catskill Center. Laurie McIntosh (aka Story Laurie) is an enchanting entertainer who transports listeners of all ages to lands near and far with her delightful renditions of folk tales and vibrantly entertaining, socially conscious songs for kids and families. Her new CD is Groovin’ in the Garden. www.storylaurie.com. 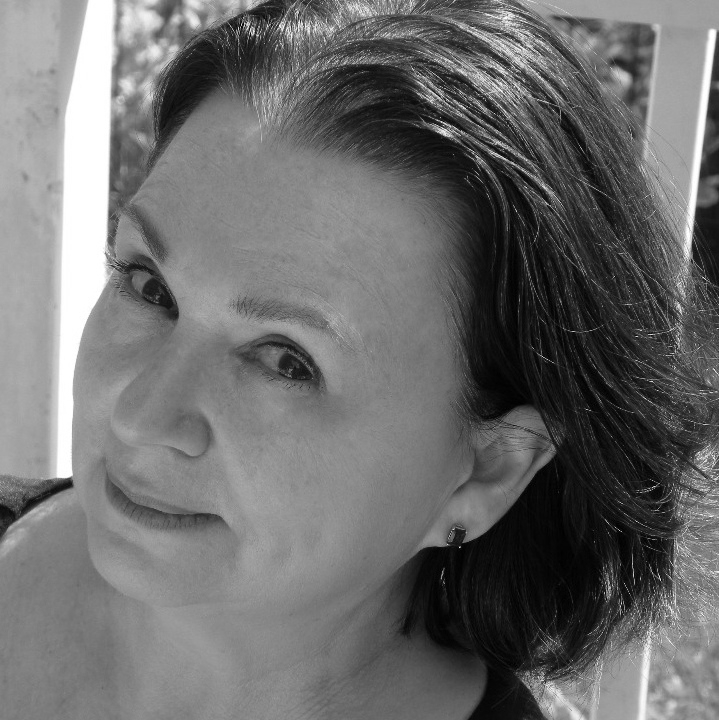 Lisa Mullenneaux has published the chapbook “Painters and Poets” (2012) and maintains the ekphrastic art gallery paintersandpoets.com. Her poems and literary criticism have appeared in the New England Review of Books, American Arts Quarterly, and World Literature Today. She is currently translating the poems of Milanese poet Anna Maria Carpi. Carrie Bradley Neves, vice-president of Writers in the Mountains, is an Upstate New York native. For the last twenty-five years, Carrie has focused many of her writing goals on writing lyrics, making records, performing, and touring as a singer-songwriter and violinist. Her work-for-pay life is as a copy editor, specializing in cookbooks. Emma Otheguy is a children’s book author and historian. Her picture book debut, a biography of Cuban poet and independence leader José Martí, Martí’s Song for Freedom (Lee & Low Books), was named a Best Book of the Year by Kirkus Reviews, School Library Journal and the New York Public Library. Otheguy lives in New York City with her husband. 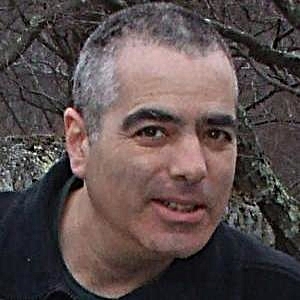 Richard Parisio was the DEC's interpretive naturalist for the Catskills from 1996-2002. Parisio has been writing and teaching about the natural world in the Catskills and Hudson Valley for over three decades. His collection of poems, The Owl Invites Your Silence (Hudson Valley Writers Center, 2015), won the 2014 Slapering Hol Press Poetry Chapbook Award. 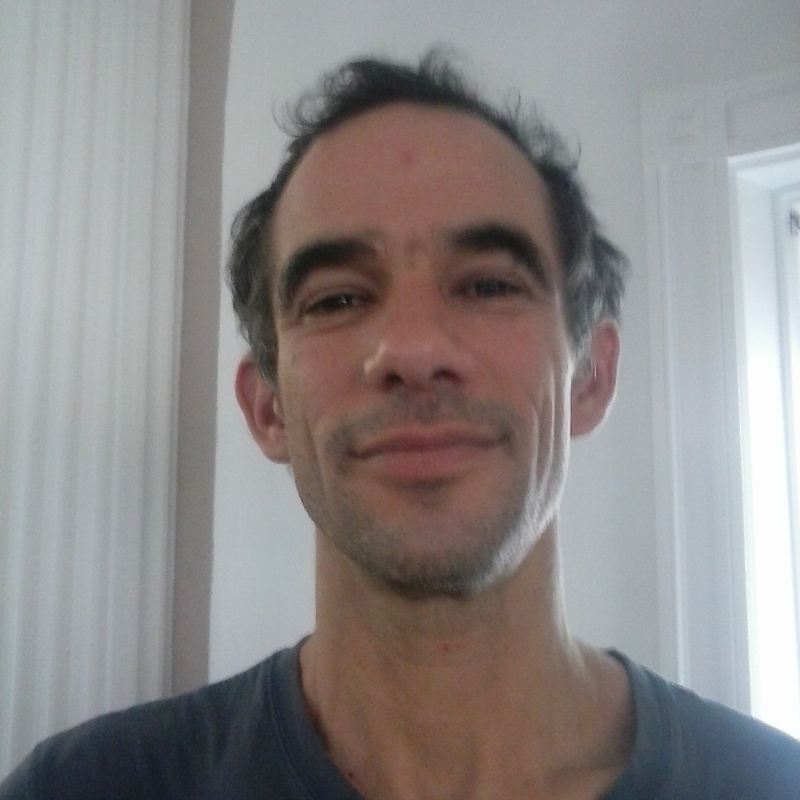 Guy Reed is a graduate of The American Academy of Dramatic Arts and author of the poetry chapbook, The Effort To Hold Light (Finishing Line Press). Most recently, he has two prose pieces published on the podcast, The Strange Recital. Guy has lived in the Catskill Mountains the past 20 years with his wife and their two children. Cheryl A. Rice’s chapbooks include Llama Love(2017: Flying Monkey Press), Moses Parts the Tulips (2013: APD Press), and My Minnesota Boyhood (2012: Post Traumatic Press). Her RANDOM WRITING workshops are held throughout the Hudson Valley. http://flyingmonkeyprods.blogspot.com/. on John Burroughs’ life and writings in the area, with one scheduled for Burroughs’ hometown, Roxbury NY, starting August 11 this year at the library. She is a docent at both Woodchuck Lodge and Slabsides, Burroughs’ writing retreats. Sue Rosenberg has lived in Saugerties at the foothills of the Catskill Mountains for years. She is a retired social worker and delighted grandma and continues to work for social and environmental justice and peace locally and around the country. She carries with her the "blueprint" for making a better world which she began to learn about at Camp Woodland. Leslie T. Sharpe is a writer, editor, and educator. She is the author of Editing Fact and Fiction: A Concise Guide to Book Editing (Cambridge University Press, 1994). Her new book, The Quarry Fox and Other Critters of the Wild Catskills, published by The Overlook Press in March 2017, is a lyric narrative look at the wild animals of the Catskill Mountains. Anique Taylor has co-authored works for HBO, Scholastic, and Simon & Schuster. Her writing has appeared in The World, ,Rattle, Common Ground Review, Adanna, Earth’s Daughters, Stillwater Review, and e-Bibliotekos’ Pain and Memory. Anique teaches Creative Nonfiction for Writers in the Mountains. Daniela Tully has worked in film and television for decades, and has been involved in projects such as Fair Game, Contagion, The Best Exotic Marigold Hotel, and the Oscar-winning The Help. She splits her time between Dubai and New York’s Hudson Valley. Inspired by a real family letter received 46 years late, Hotel on Shadow Lake is her first novel. 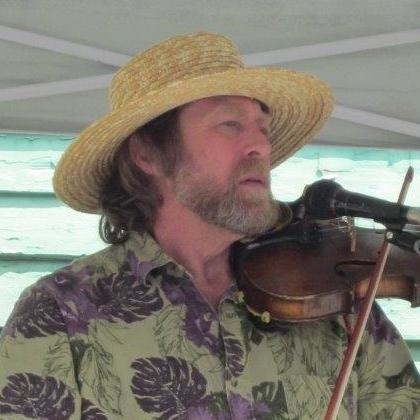 T. G. Vanini, an Englishman born in Hong Kong, has lived for over 30 years in Woodstock, where he plays violin with some of the area’s best songwriters, bands and Celtic sessions, and performs and records his own songs and song-poetry with The Princes of Serendip. Their most recent recording is Seed-Maid: Sentimental Songs (Jaiya Records, 2017). Christine Wade, award winning author of Seven Locks (Simon & Schuster 2013), a retelling of a Catskill Mountain folktale, lives on a Catskill mountain by the Hudson River at the headwaters of the Schoharie and is so grateful to have clean water!!!!! Dayl Wise was drafted into the US Army in 1969 with service in Viet Nam and Cambodia, and returned in the form of reconciliation in 1993 delivering medical supplies. He has written Poems and other stuff (PTP, 2004) and Basic Load (PTP, 2009). 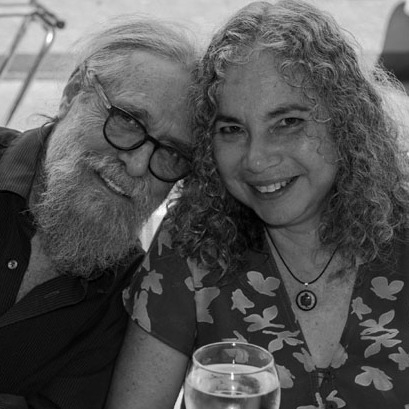 He lives in NYC and Woodstock with his wife, poet Alison Koffler, and is co-founder of Post Traumatic Press.